The launch of Trophy Slots into open beta has been announced, as it becomes the newest entrant into the growing social casino genre on Facebook. 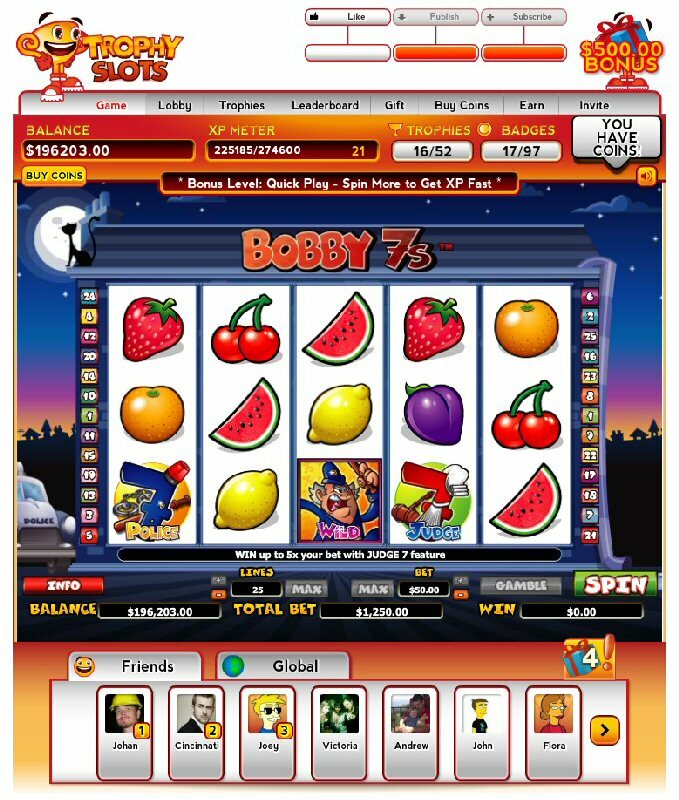 Trophy Slots features some of the most popular slot machines from land based and online casinos and combines exclusive gameplay elements with a range of unique games. Featuring a unique levelling system, Trophy Slots introduces an all-new dimension to slots gameplay. As players progress, they encounter a range of bonus levels, each offering a different set of rewards and challenges. These bonus levels present players with the opportunity to speed their progression through the game, increase their coin balances and hit mega wins. 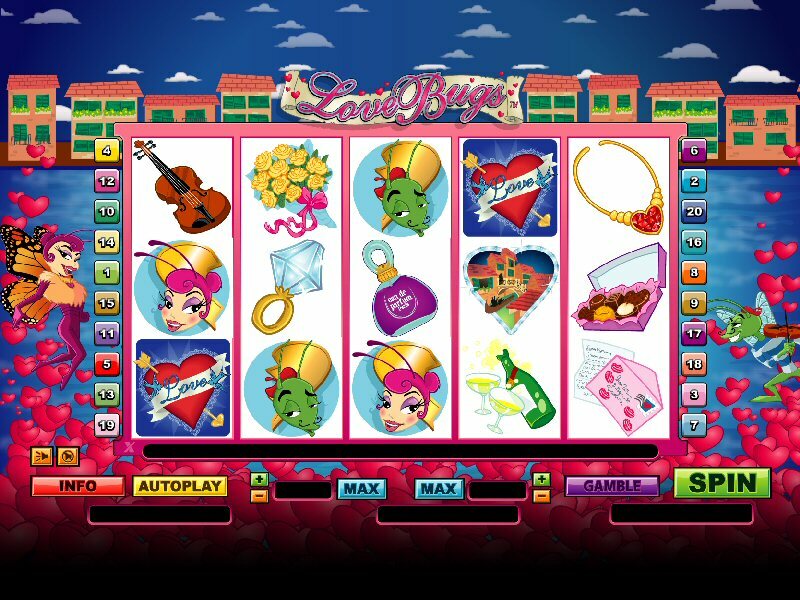 The 'All or Nothing' bonus level, for example, features a huge starting bonus and gives players the opportunity to win or lose it all, whilst levelling up in a single spin. 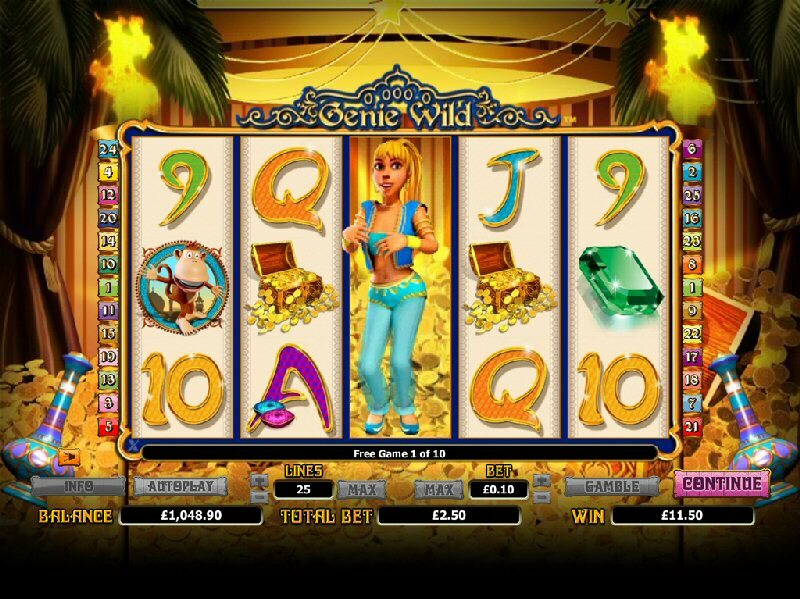 Any players who hit free games or a bonus feature during the level are guaranteed to win a massive jackpot! The Trophy Slots Community is an integral part of the user experience, with frequent coin bonuses, giveaways and rewards for players. Players are encouraged to participate in the community, give feedback and be involved in the game design process, with points awarded to active community members. Top players are also invited to take part in the Trophy Slots VIP program, which offers an extra 25% bonus on all free coin promotions, insider info and dedicated user support. 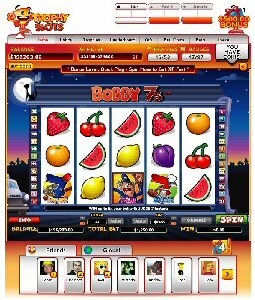 Trophy Slots includes a range of unique games and introduces some of the most popular slots from online casinos to Facebook for the very first time. 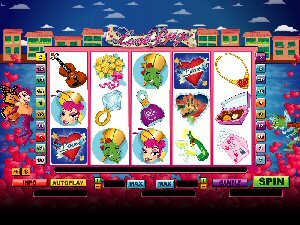 Love Bugs - a generous slot game with a cute, romantic theme. The interactive bonus feature gives players the chance to win up to 40 free games with doubled prizes. Genie Wild - featuring awesome 3D graphics and animations. The free games feature triggers up to 3 expanding wilds every spin, giving players even more chances to hit a big win. Based in the online gaming centre of Gibraltar, the team behind Trophy Slots have a passion for producing quality games and aim to deliver the rich customer experience found in traditional online casinos to the social gaming world. 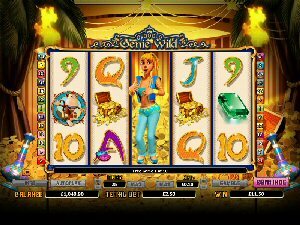 Bringing together the best of online gambling with social games, they hope to deliver an exciting and compelling player experience. Interviews with key personnel are available on request. To view the first photo associated with this press release, please visit the following link: http://www.marketwire.com/library/20120425-tsgeniewild800.jpg. To view the second photo associated with this press release, please visit the following link: http://www.marketwire.com/library/20120425-tslovebugs800.jpg. To view the third photo associated with this press release, please visit the following link: http://www.marketwire.com/library/20120425-tsbobby7800.jpg. To view the video associated with this press release, please visit the following link: http://www.youtube.com/watch?v=OOG5STXVs-A. Trophy Slots is a new Facebook game with great gameplay and promotions.